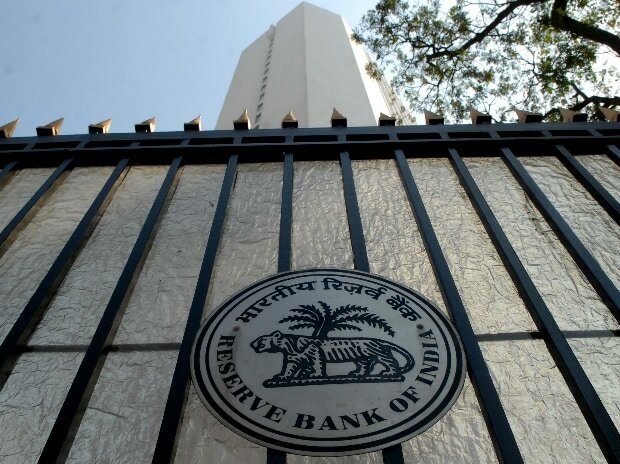 The Reserve Bank of India (RBI) has refused to allow access to minutes of meetings held to decide on the issue of demonetisation of Rs 1000 and Rs 500 notes announced by Prime Minister Narendra Modi on November 8. Responding to an RTI application filed by activist Venkatesh Nayak, the bankers' bank refused to disclose the minutes of the crucial meetings of Central Board of Directors on the issue of demonetisation citing section 8(1)(a) of the transparency law. The section exempts disclosure of information which would prejudicially affect the sovereignty and integrity of India, the security, strategic, scientific or economic interests of the state, relation with foreign state or lead to incitement of an offence. Nayak said he will appeal against the decision, adding, "While confidentiality prior to the making of the demonetisation decision is understandable, continued secrecy after the decision is implemented is difficult to understand when crores of Indians including this author have faced difficulties due to the shortage of cash in the economy." He said the refusal to disclose the minutes of the board meeting where the decision was taken to recommend demonetisation of the high value currency notes, is perplexing to say the very least. "Cash-starved people have had problems paying hospital charges when mothers delivered babies and bereaved families faced problems paying fees to cremate or bury their dead at cemeteries or crematoria," he said.